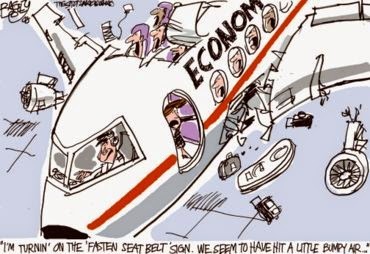 Home > economy > Oil Price Head Fake or New Normal? Oil Price Head Fake or New Normal? When production does finally collapse, that will set up the "nobody saw this coming" ramp in the price of oil. 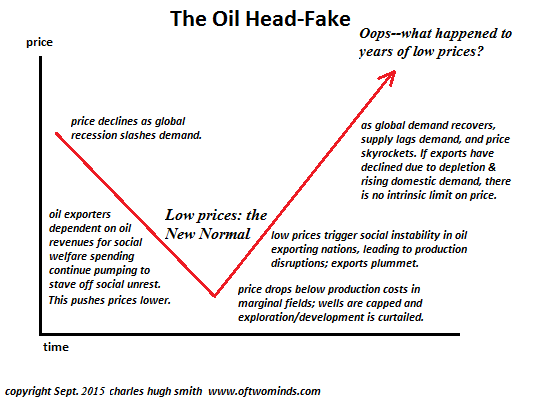 In May 2008 I proposed the Oil "Head-Fake" Scenario in which global recession pushes oil demand down as oil exporters pump their maximum production in a futile attempt to fund their vast welfare states and thus retain their precarious political power. The terrible irony of the head-fake, of course, is that the exporters' efforts to pump more oil exacerbates the oversupply, further depressing prices. As exporters receive fewer dollars for their production, they attempt to compensate by pumping even more oil. Perniciously, this suppresses prices even more, setting up a positive feedback loop which pushes prices to the point that exporters are no longer able to fund their welfare states and Elites. Something has to give, and that something is the existing power structure in oil exporting nations. Another factor deepens the eventual crisis triggered by drastically lower oil revenues. The majority of exporting nations under-invest in their oil production and exploration infrastructures, essentially guaranteeing declining production once the easy oil has been extracted. This cycle of spending the fruits of current production while starving investment for the future is part of what is known as the resource curse: nations with an abundance of resources rely on the income generated by the sale of their resources which effectively stunts the development of a diverse economy and the institutions which such a diverse economy requires as a foundation. The net result of the resource curse is national impoverishment as the resources are depleted. Diverting the majority of the oil revenues to support welfare states and Elites dooms the oil exporters to under-investment in future production. 1. Oil production in the U.S. has soared since 2011. yes, we can debate the financial overhang--i.e. 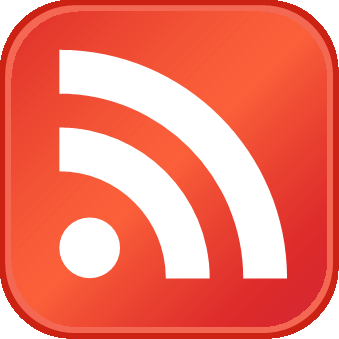 the servicing of debts taken on to expand production--and question the longevity of the production increases. But right here and now, this expansion of U.S. production is adding to the global supply in sufficient quantities to change the global supply-demand structure. 2. 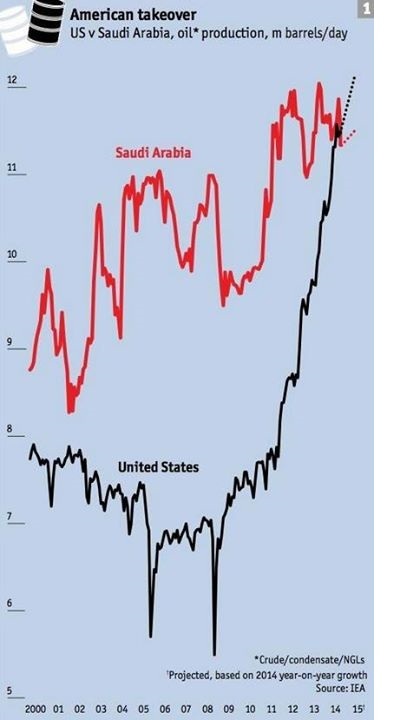 The need to keep pumping in the U.S. to service debt. Many observers reckon a whole slew of U.S. producers will go bankrupt if oil hovers around $40/barrel for long. Perhaps, but what a lot of people miss is the costs of production are not static. A significant percentage of U.S. oil production is operated by independents--small, nimble firms that can deploy new technologies quickly and squeeze subcontractors. What cost $100,000 in the bubble, when demand enabled contractors to charge a premium--well, nowadays, that job might only cost $50,000. The point is that U.S. production could stay stubbornly high for a lot longer than is generally anticipated. 3. The decline in petro-dollars could push the value of the U.S. dollar (USD) higher, further pressuring oil exporters and emerging markets. 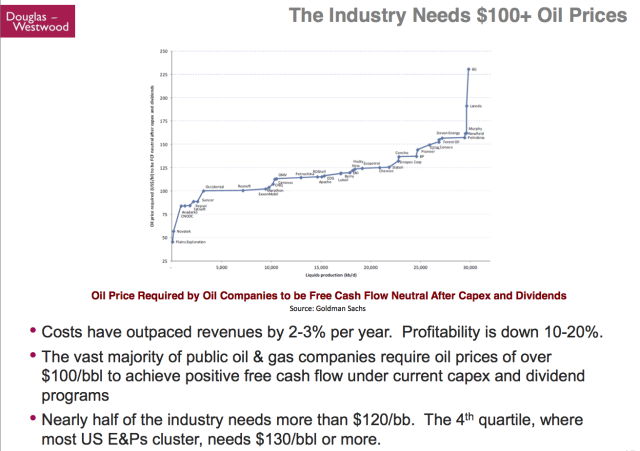 When oil prices are high, oil exporters have huge surpluses of cash they need to recycle into assets. Since oil is typically traded in USD, the easy trade is to buy USD-denominated assets such as Treasury bonds. A sharp decline in the amount of USD that needs to be recycled means the global supply of surplus USD is much lower than in eras of high oil prices. As borrowers of USD-based debt buy USD to service their loans, the shrinking supply and rising demand will push the U.S. dollar up vis a vis other currencies. This will exacerbate the declining purchasing power of emerging market currencies and make servicing the estimated $9 trillion in USD-denominated debt more burdensome. This will further depress demand for oil, which will push prices lower. Attempts by oil exporters to maintain revenues by pumping more oil will increase supply, further increasing the global glut of oil. Once welfare spending and subsidies of Elites collapses, the social and political stability of oil exporters becomes extremely fragile. The leadership of oil exporters without a stash of USD to tide them over as oil prices crash would be wise to start building their bug-out island fortresses. But eventually production will crater. It might be from depletion, or rising domestic demand within exporting nations, or a revolution that disrupts production, or the consequences of under-investment in exploration and production infrastructure. When production does finally collapse, that will set up the nobody saw this coming ramp in the price of oil.